Hyenas are smarter than lions! 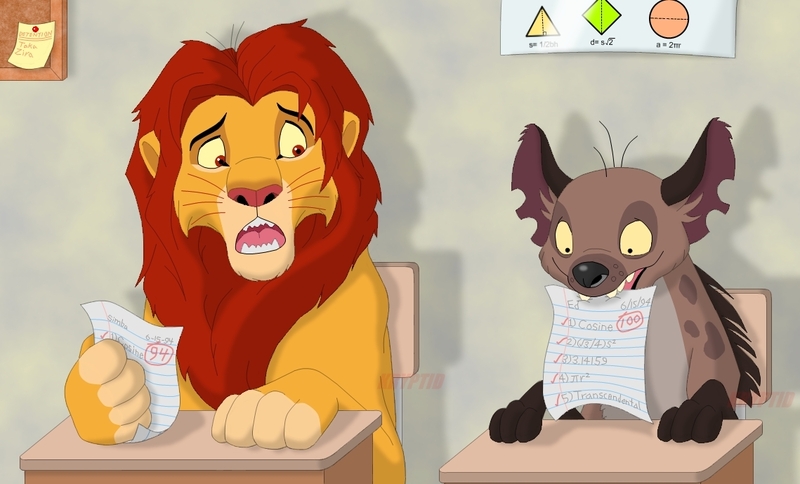 :D. . HD Wallpaper and background images in the Hyenas from Lion King club tagged: ed simba. How did they learn how to write without thumbs?